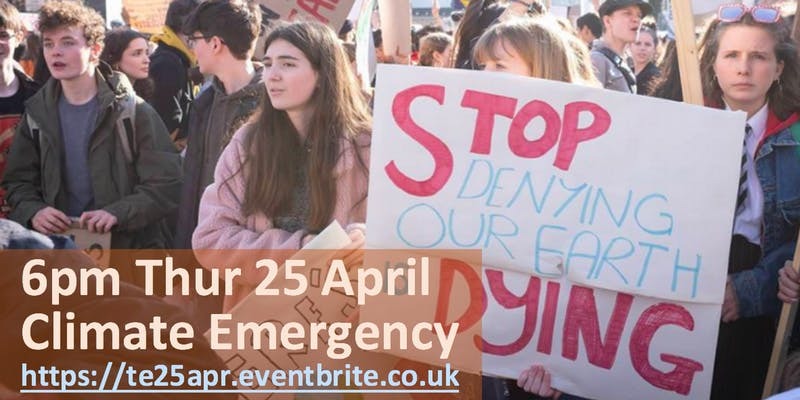 Extinction Rebellion are holding an International Rebellion beginning on the 15th of April 2019. They are calling for a full scale rebellion across the world to demand decisive action on climate change and ecological collapse. 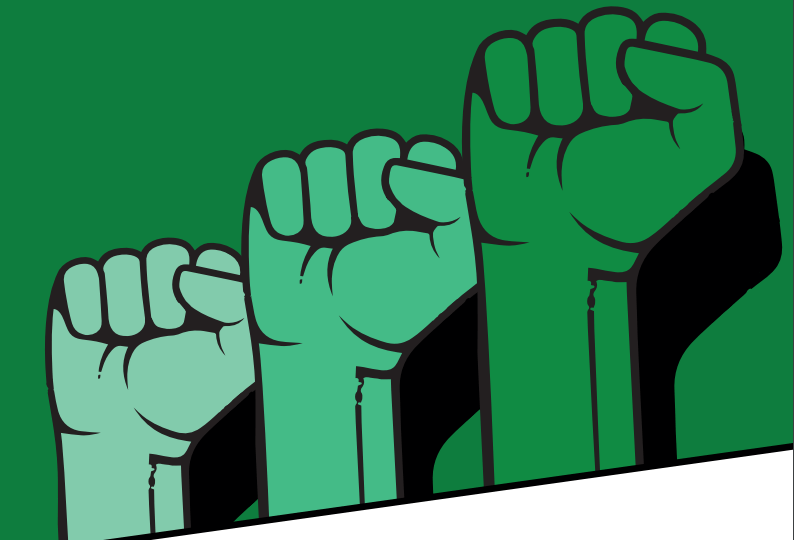 Extinction Rebellion Scotland are planning two full days of rebellion on the 15th and 16th April in Edinburgh, focusing on education and disruption. You can find out more information about what’s happening on both days here.